Whoa! 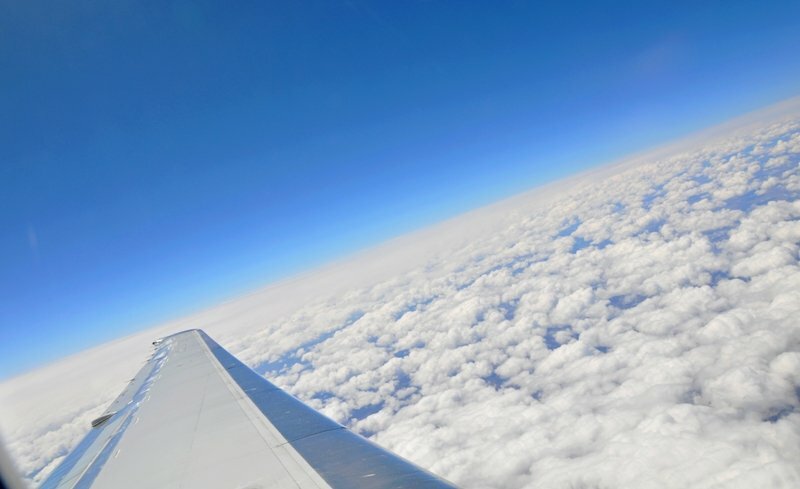 What an amazing shot - you took that out of the window of the plane? That's a keeper! Great picture, Suzy. This must mean you are on your way home.... Wasn't a long enough visit, I'll bet.